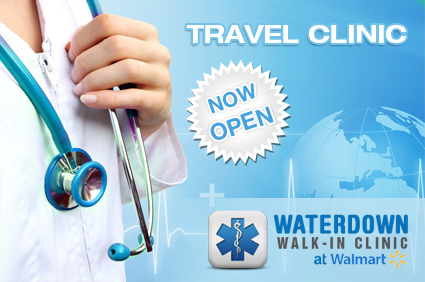 Waterdown Walk-in Clinic is proud to be your travel health clinic in Waterdown. We are happy to assist you with all your medical needs prior to your trip and to ensure your safety. 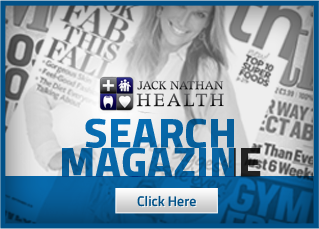 We take into consideration your destination, travel activity and personal medical history.